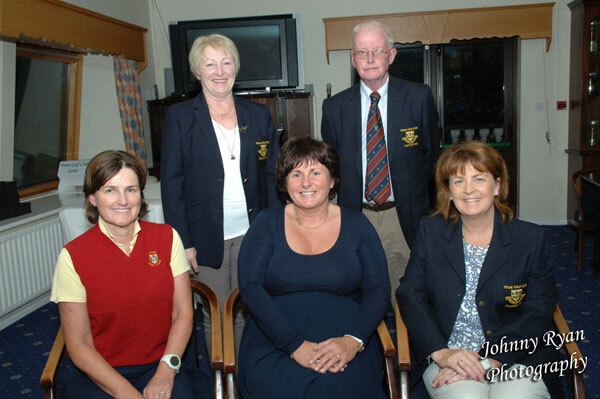 Competition sponsored by Bridge Bar. 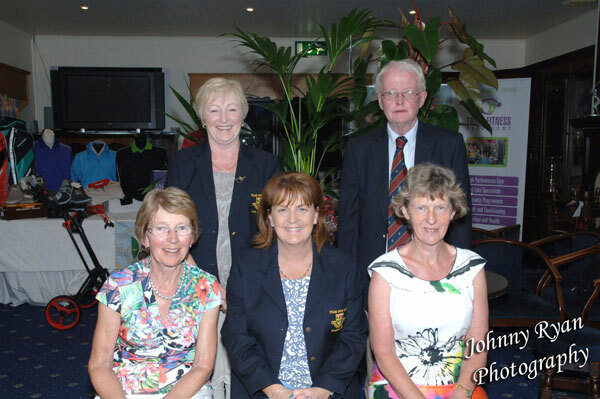 Competition sponsored by Fehilly Florists. 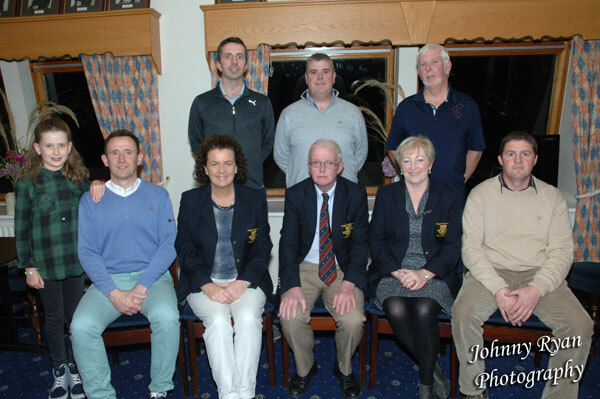 Competition sponsored by Corralea Court Hotel. 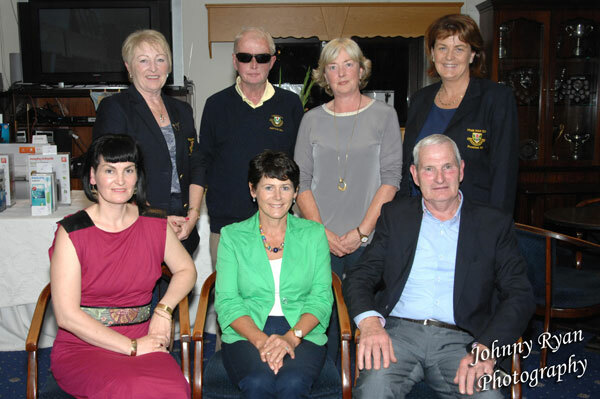 The P.J. 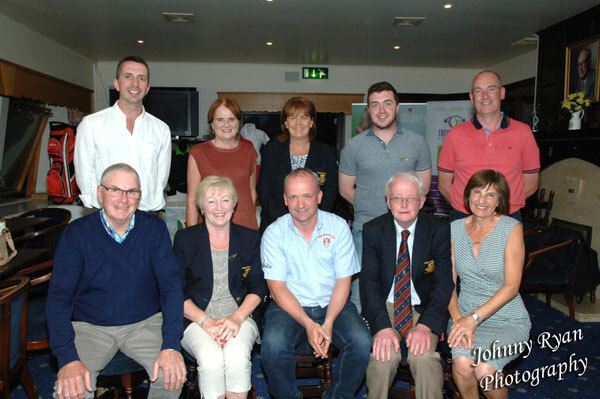 Melia Memorial Cup. 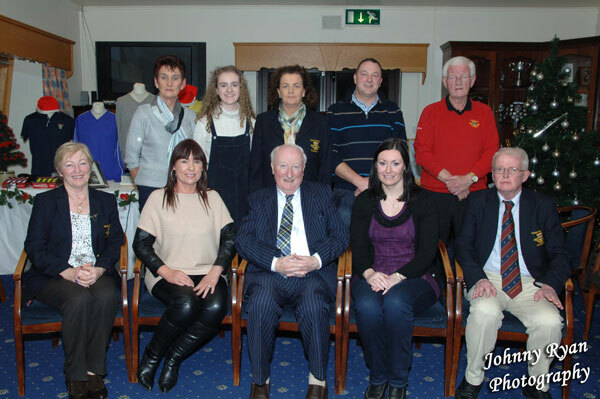 Competition sponsored by Lily Boutique. 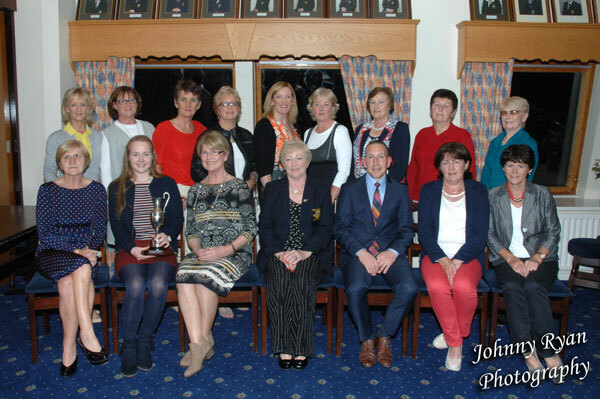 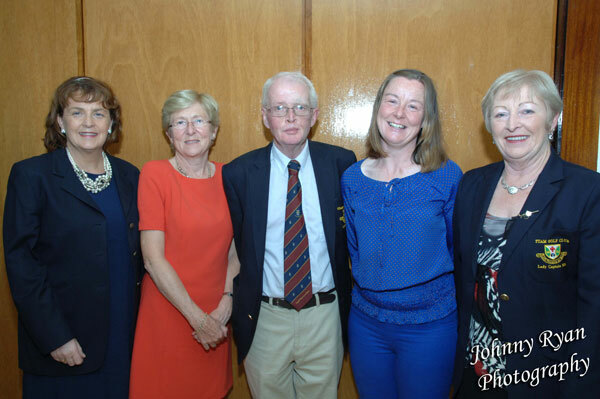 Una Molloy's Lady Captain's Prize 2016 at Tuam Golf Club. 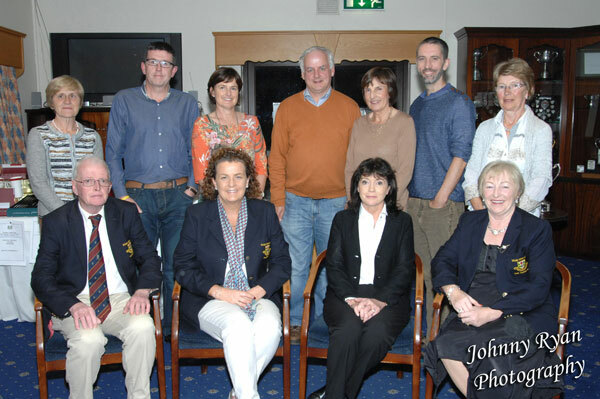 Competition sponsored by Luke O'Briens Shoes. 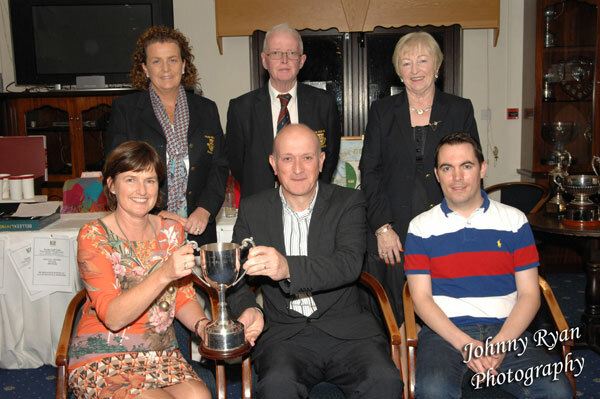 The Pauline Ryan Memorial Cup. 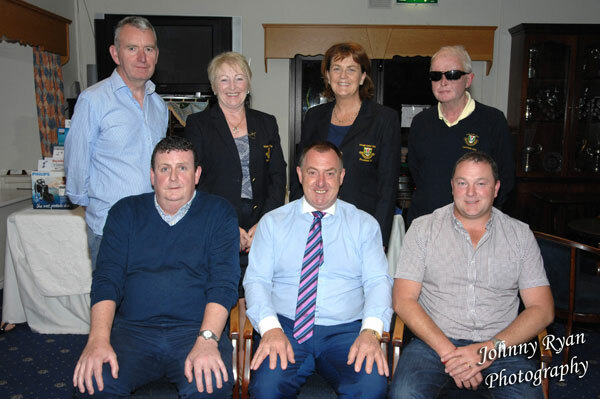 Competition sponsored by Michael Ryder Auctioneers. 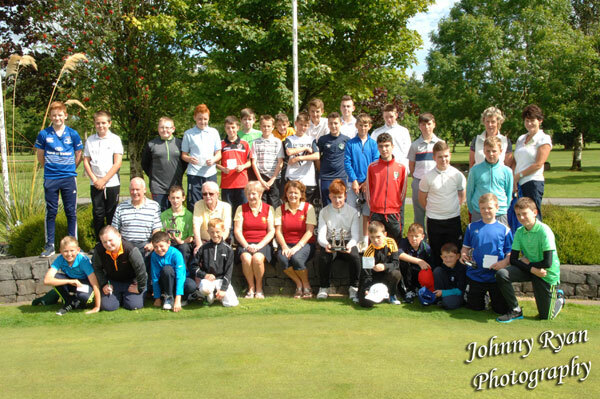 Competition sponsored by Stapletons Expert Electrical. 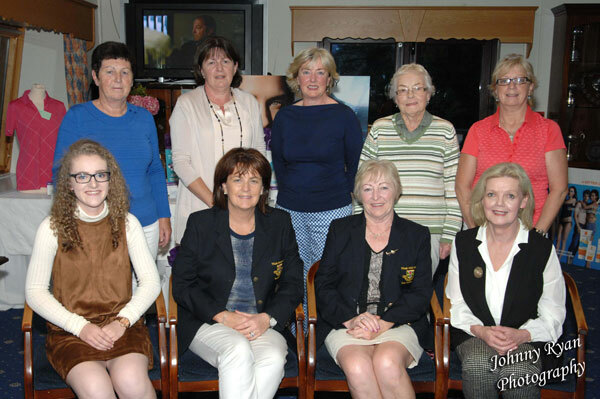 Competition sponsored by Icon Hair. 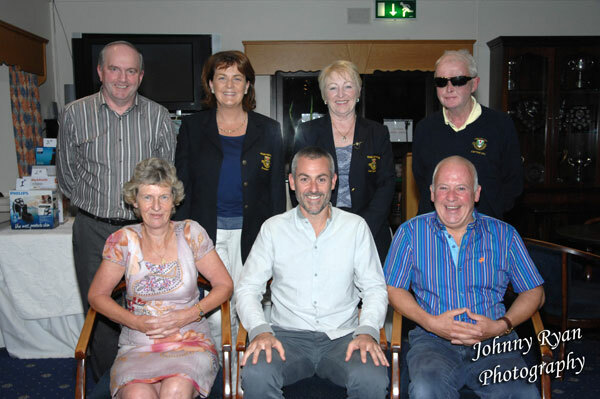 Richard Canavan's Captain's Prize at Tuam Golf Club. 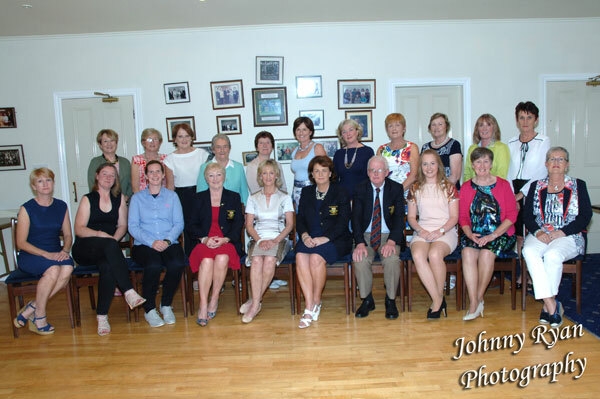 Junior Gala Day at Tuam Golf Club. 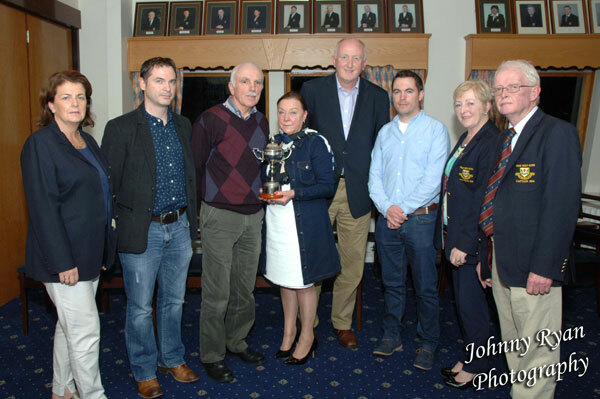 The Michael Lynch Memorial Competition. 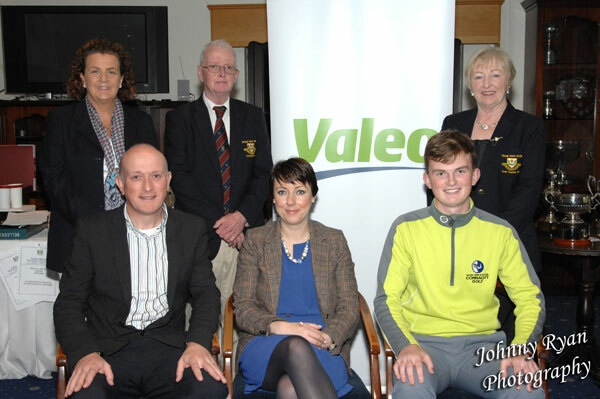 Competition sponsored by Palace Fields Pharmacy. 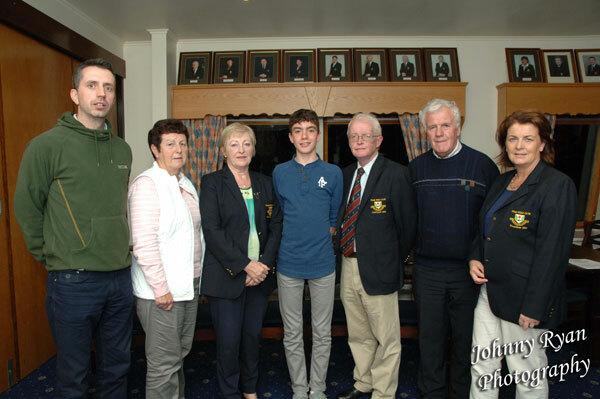 Presentation for Joseph Leufer Memorial competition. 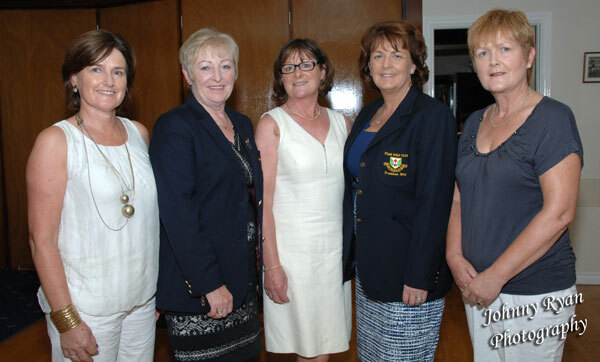 Lady Members Day at Tuam Golf Club. 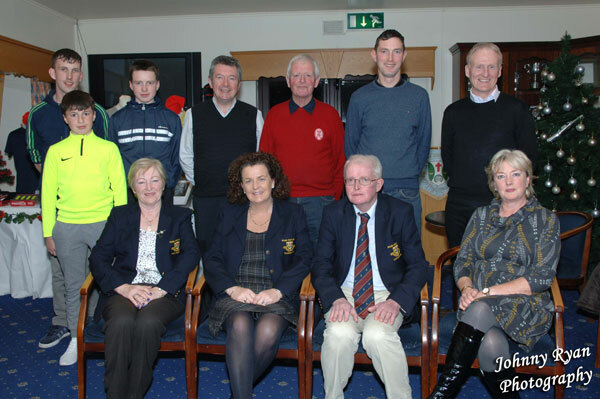 Competition sponsored by O'Tooles Supervalu. 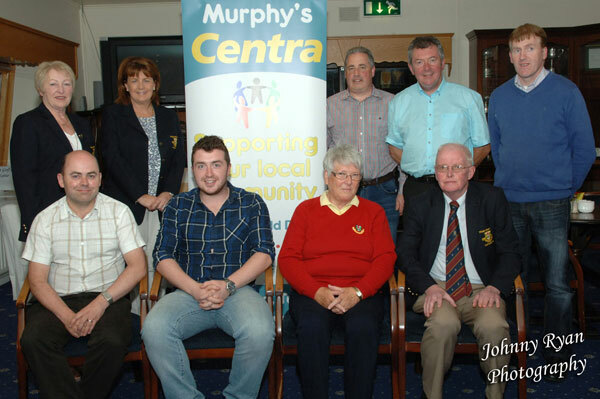 Competition Sponsored by Duffy's Pharmacy. 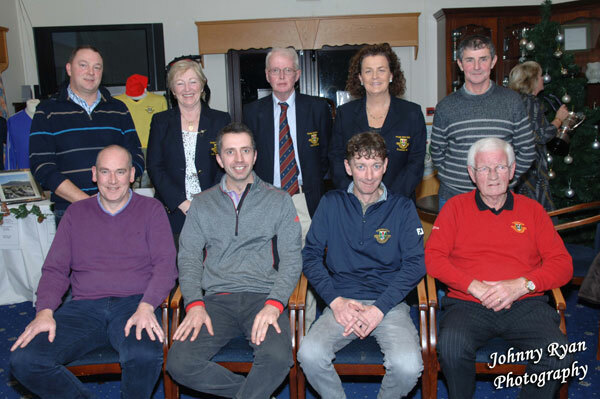 Competition sponsored by McDonald, Walsh and Co Accountants and Auditors. 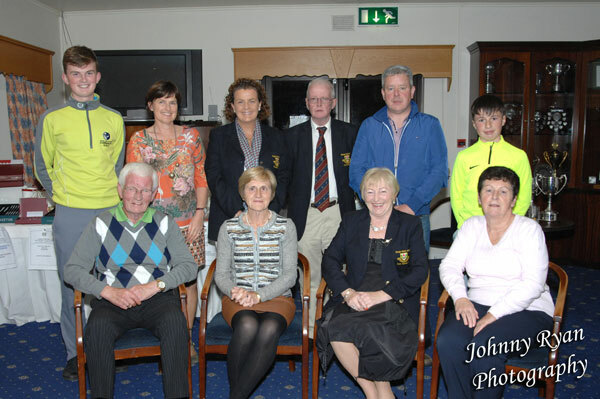 Competition sponsored by Greenpark Nursing Home in aid of Cancer Care. 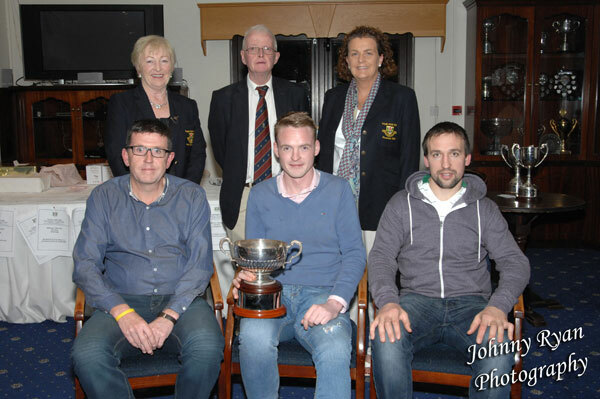 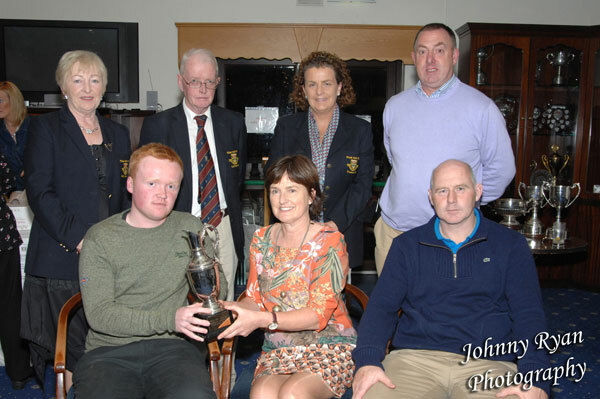 The Danny McGrath Solicitors Intermediate Scratch Cup. 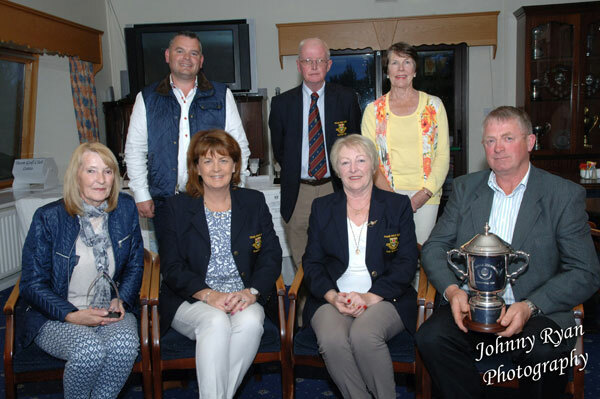 The Wers Waste Minor Scratch Cup. 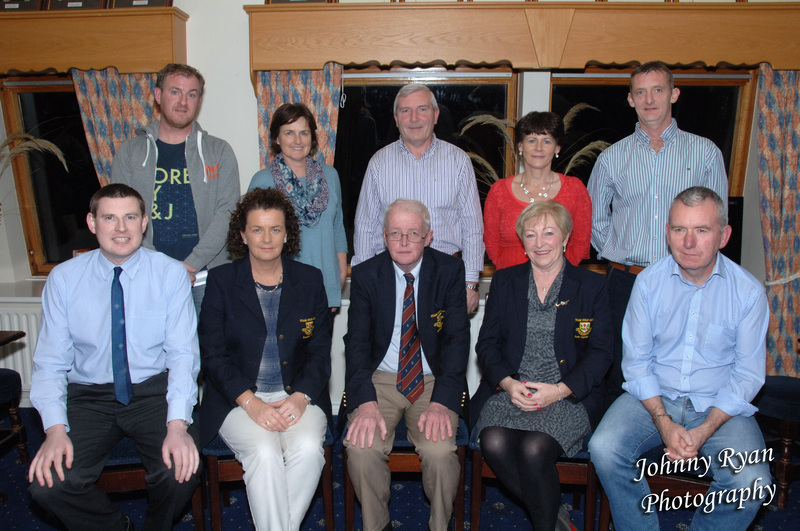 Competitions sponsored by Galway Hooper Dolan and A.I.B. 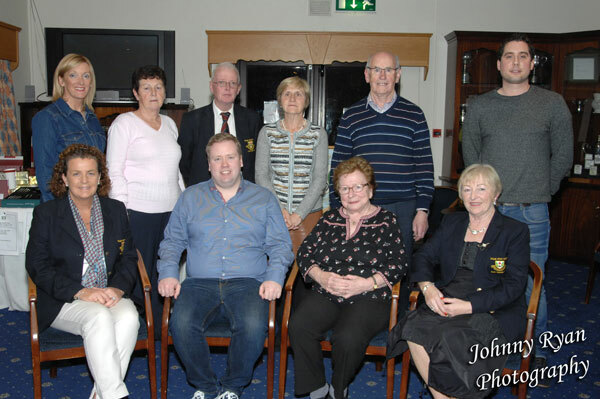 Competitions sponsored by Leo's Pharmacy and Tyrrells Auctioneers. 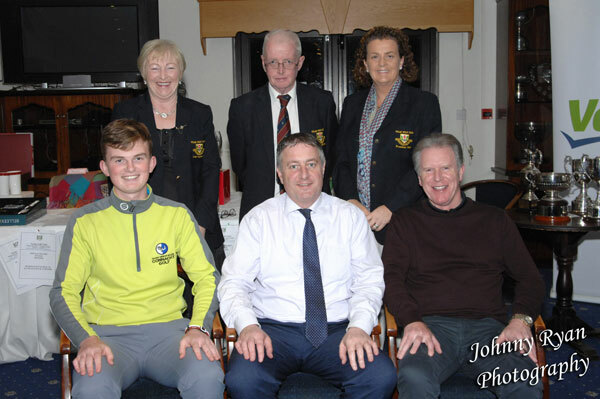 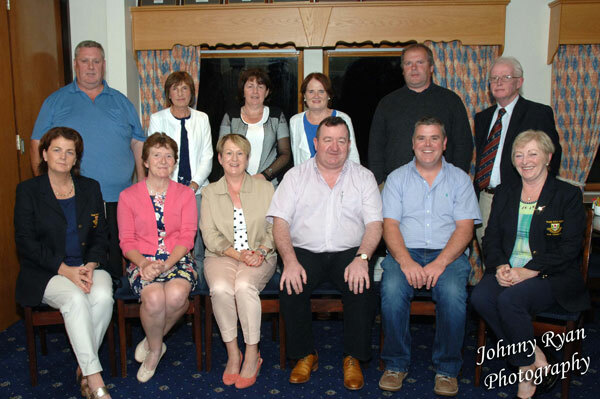 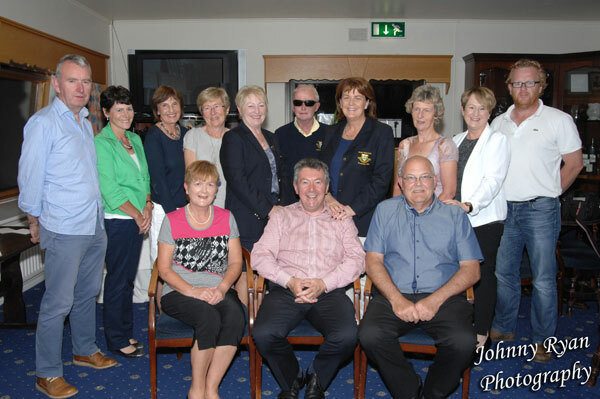 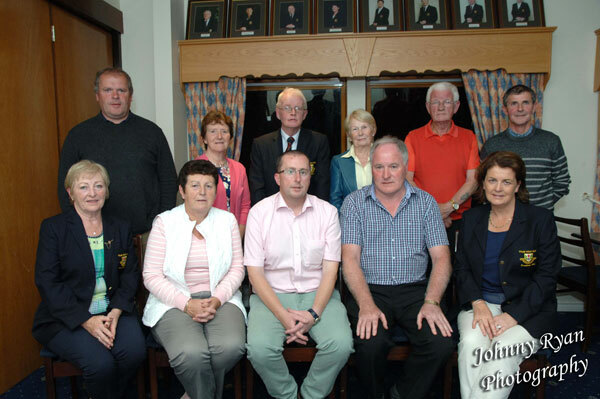 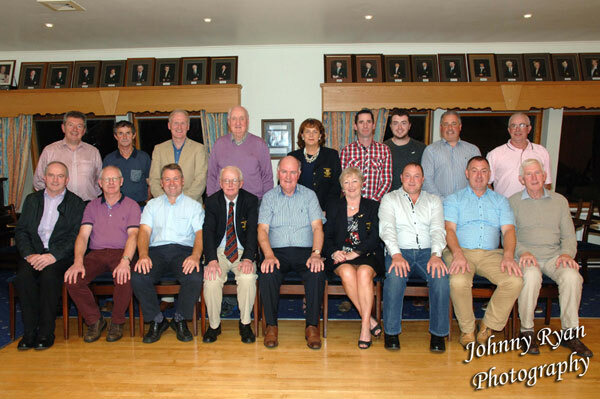 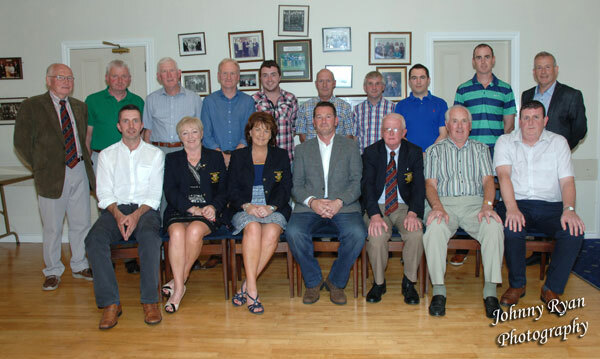 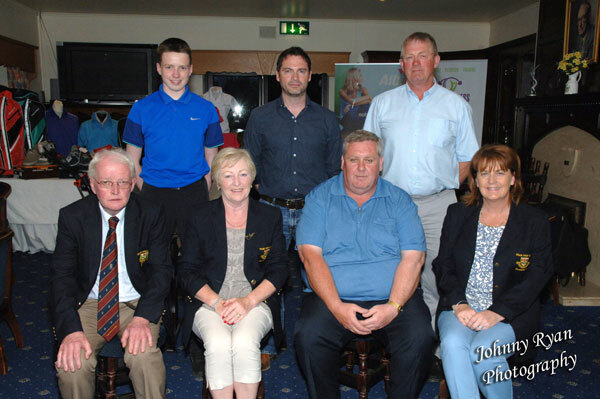 Prize winners at Tuam Golf Club with sponsors and officers.